As the result of a fast pace of progress in web technology and social media, web series has been widely received by the viewers as it is accessible at any time for anyone. Web series are more likely to be the entertainment destination for movie buffs due to the vast content of movies and series of various languages from all parts of the world. 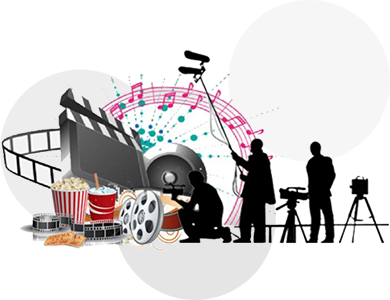 At D'fine art, with a versatile team of experts, we provide all the sources for making a successful web series or a web film. Our consistent relationship with the streaming partners’ helps in the production and streaming of the web content more convenient and on time execution.